With the cost of college tuition rising much faster than the rate of inflation, and college loans loading students down with crushing debt, many students are looking for alternatives. Online degree programs may be one answer. No, you don't get the college experience of campus life, but you don't get all the bills either. Online programs might only be a little cheaper than brick and mortar schools, but you can attend while living at home. You can also complete them on your schedule, so students can hold down a job while attending school. Some online programs, of course, are better than others -- just like there can be variations in the quality of traditional colleges. 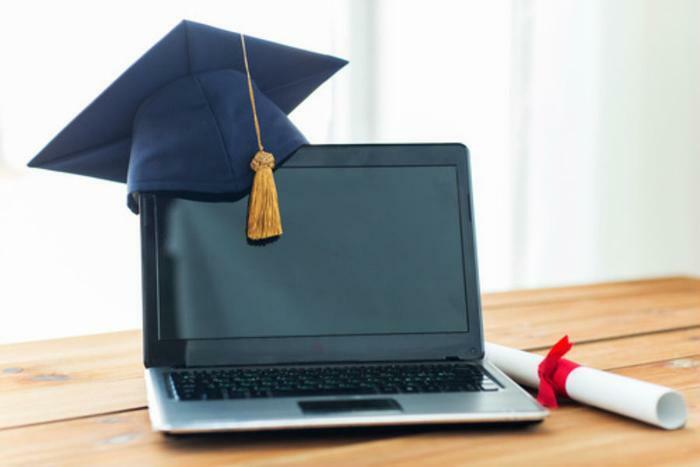 To help prospective students find the best value, OnlineCollegePlan.com has rated what it says are the top online schools in the Northeast, near New York City. Factors included freshmen satisfaction, graduation rates, and affordability. Not surprisingly, some of the best of these online schools are also some of the best traditional colleges, since both public and private colleges have greatly enhanced their distance learning programs in recent years. In some cases, the tuition might be the same as if you were attending classes on campus, but as we have noted, attending online often keeps costs down in other ways. Number one on the list is Columbia University, located in New York City. According to U.S. News, the tuition for the online engineering degree program is $1,858 per credit hour, whether you are a New York resident or not. Second on the list is the University of Pennsylvania's Online Learning Initiative, whose tuition also reflects its Ivy League status. Courses range from Introduction to American Law to Accounting Analytics. The third rated online program is the College of New Jersey. It's a state-supported institution that has lower tuition costs for New Jersey residents. And just as tuition costs are similar for online schools as their campus counterparts, selectivity is also a factor. Unlike for-profit online institutions, online programs at prestigious schools are often just as selective as if you were enrolling on campus.